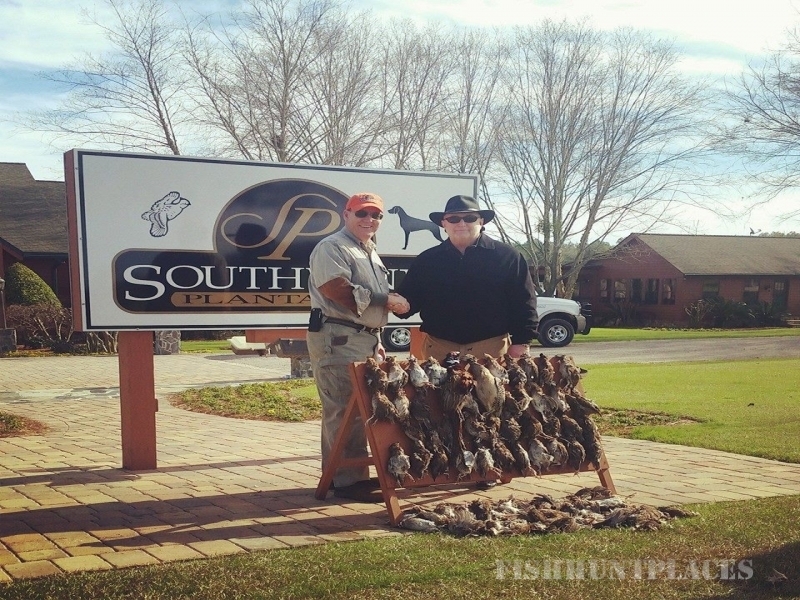 We are SouthWind Plantation-- South Georgia's premier, reservation-only outdoor adventure plantation. 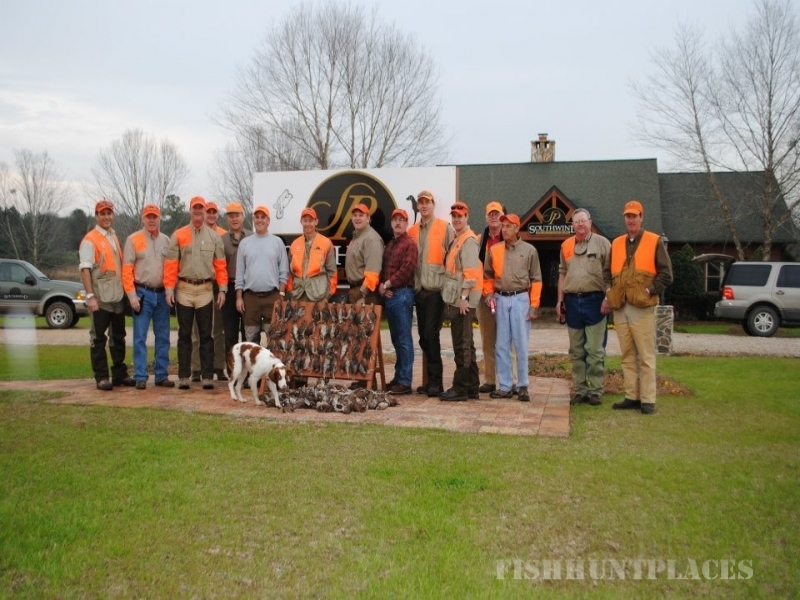 From blue ribbon hunting to trophy fishing, we offer distinctive outdoor adventures for the discerning sportsman with all of the grace and heritage of a traditional Southern plantation. 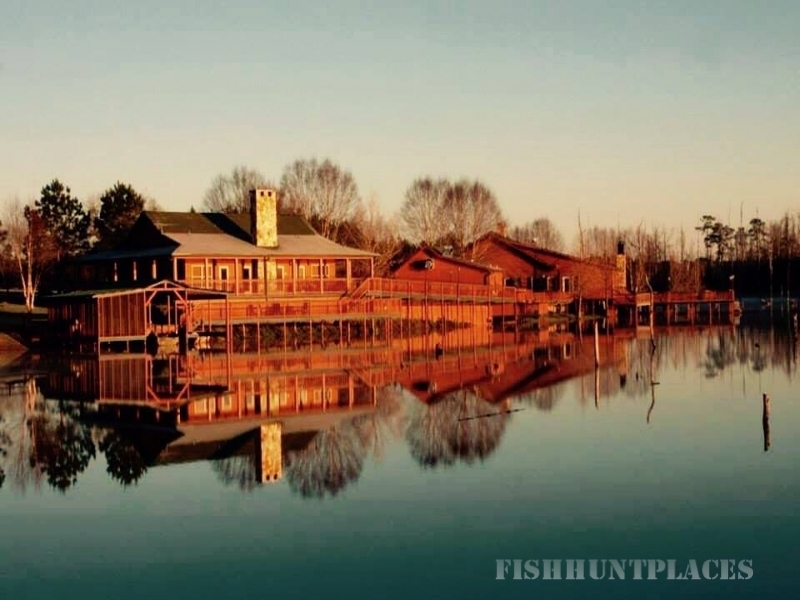 Owner Tim Smith personally opens his private estate to you, turning it into the ultimate sports playground for natural encounters that you will never forget. 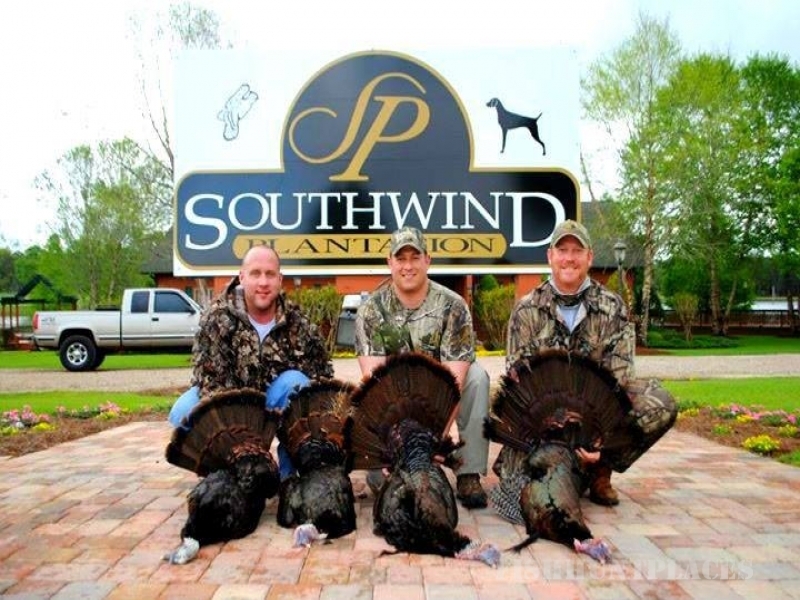 With new and expanded lodging facilities, SouthWind-- an Orvis Endorsed Wing shooting Lodge-- is perfect for large corporate hunts, small groups of outdoorsmen, or lone hunters and fishermen. 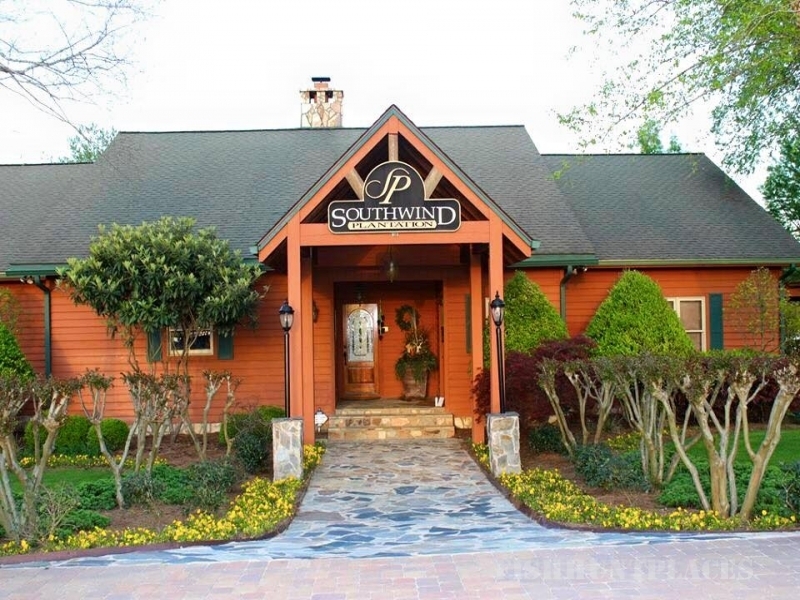 The SouthWind experience is truly extraordinary. 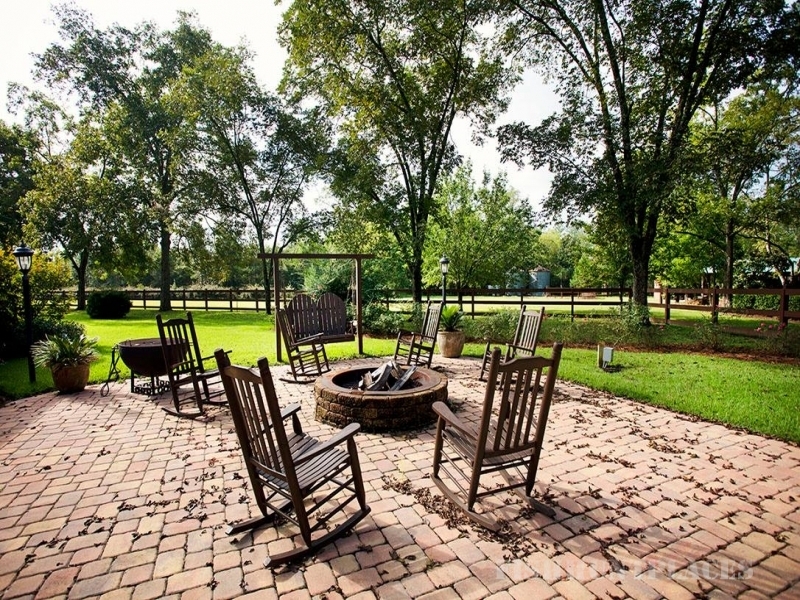 You will step back in time to a feeling of rugged idealism. 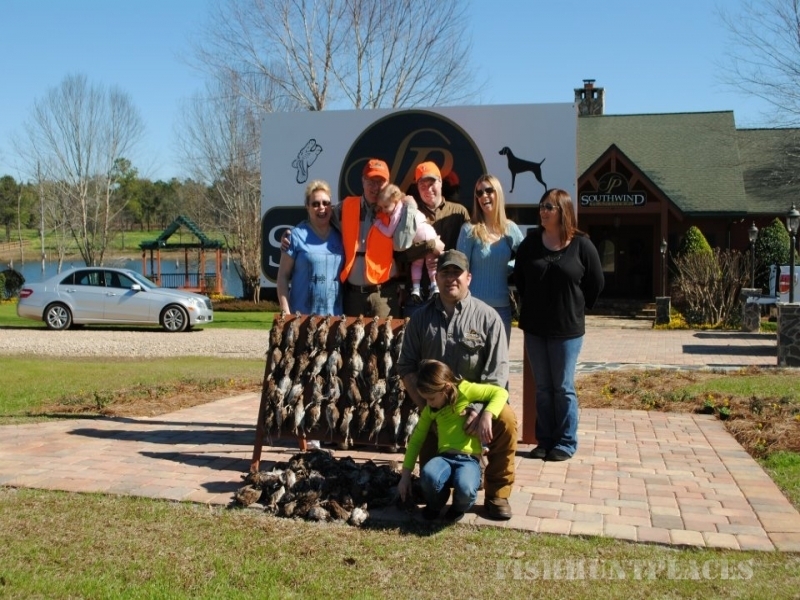 The land and the lodges become your own as you escape the stresses and distractions of daily life and get back to the basics-- hunting, fishing, exploring and fellowship. 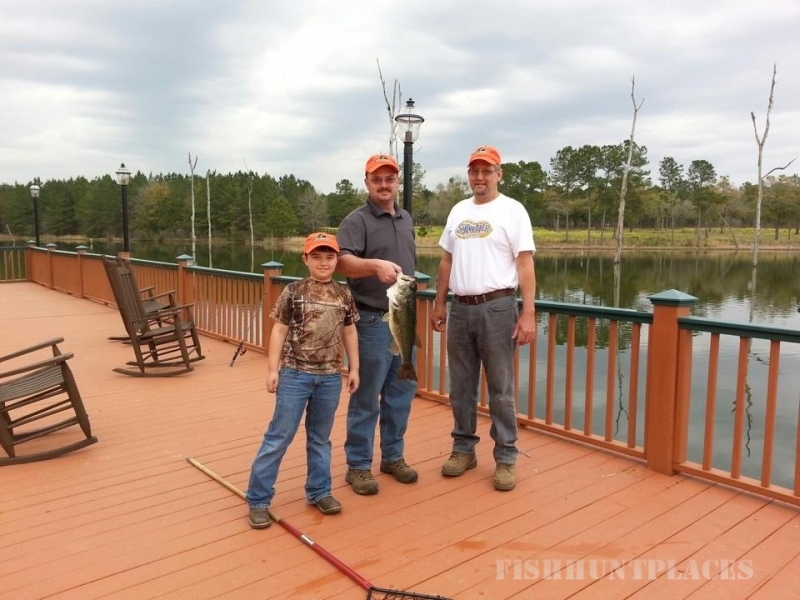 Your spirit is reborn and your soul recharged.